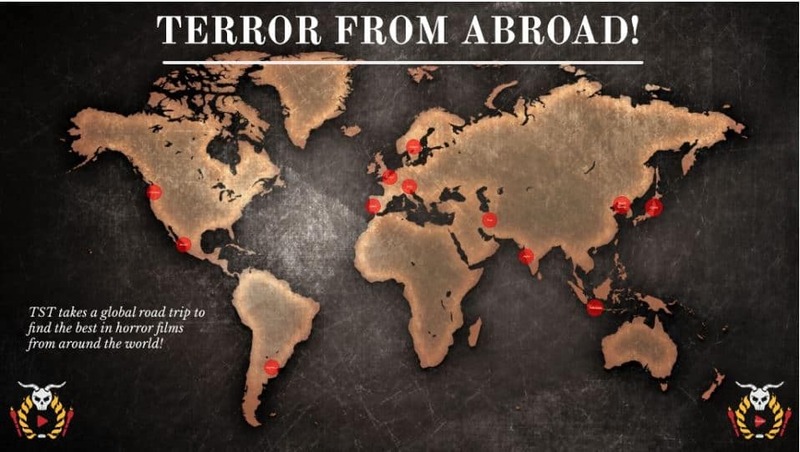 The Scariest Things Podcast: LIVE from Wizard World – Terror From Abroad! 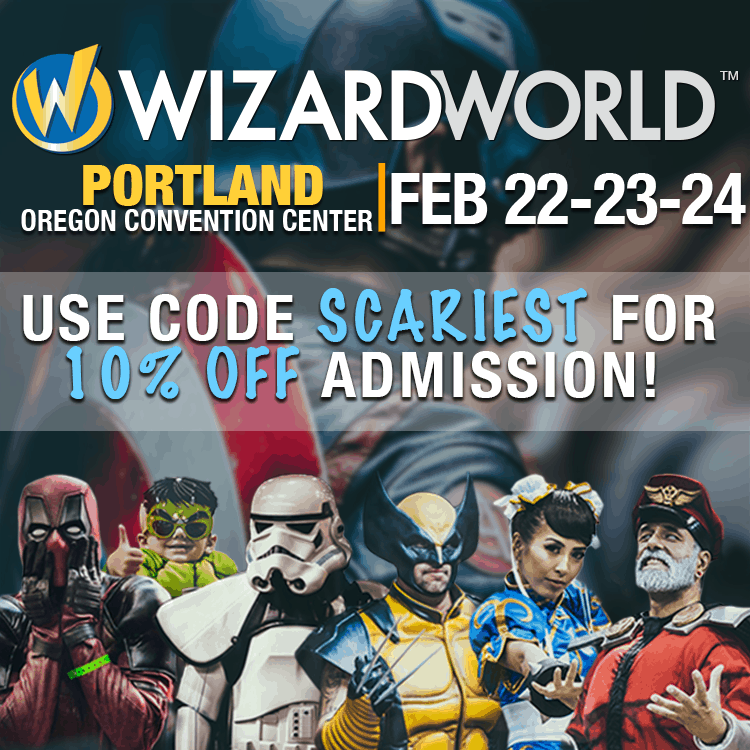 At Portland Wizard World we were fortunate enough to do a panel in front of a live audience, where we got to be your discount Rick Steve’s travel guides for a trip around the globe and looking at other countries through their horror films! The Scariest Things and Wiz World are Teaming up! Come see the Scariest Things LIVE at Wizard World Portland from February 22-24!